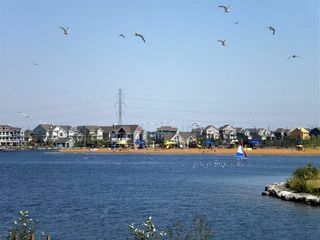 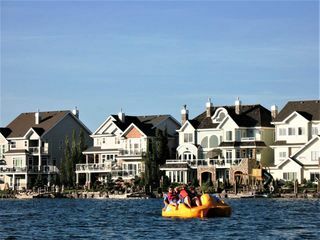 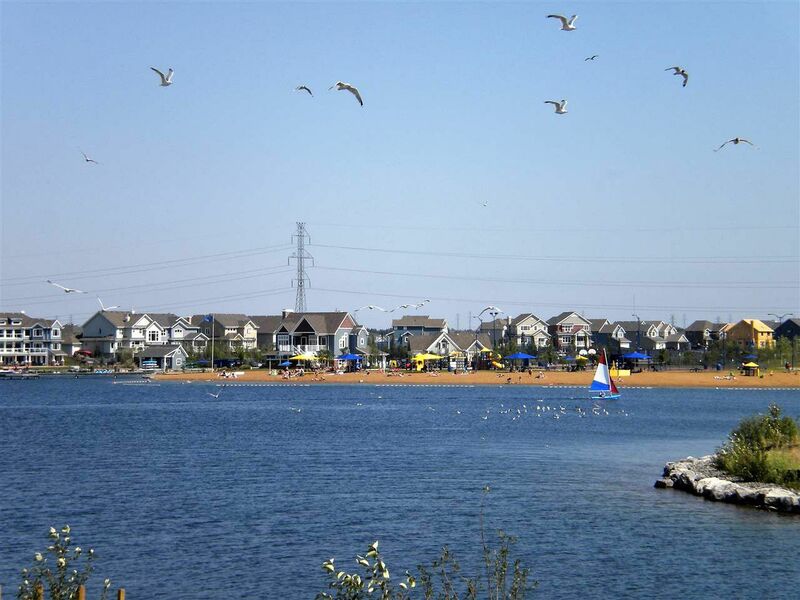 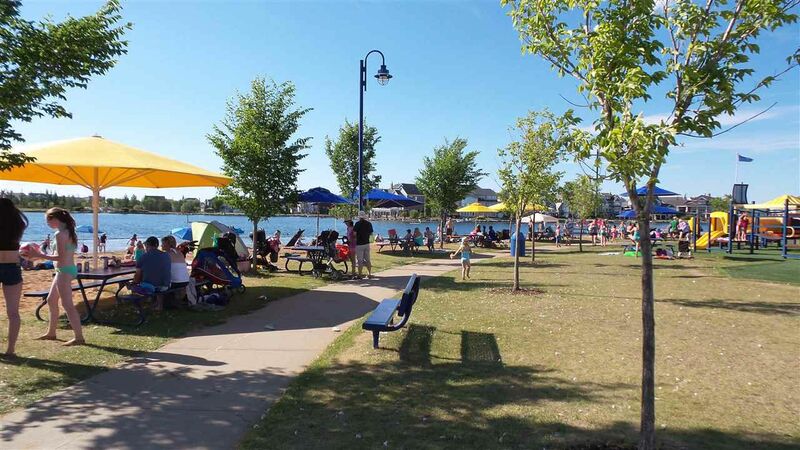 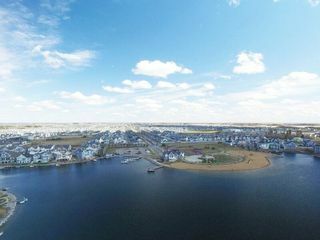 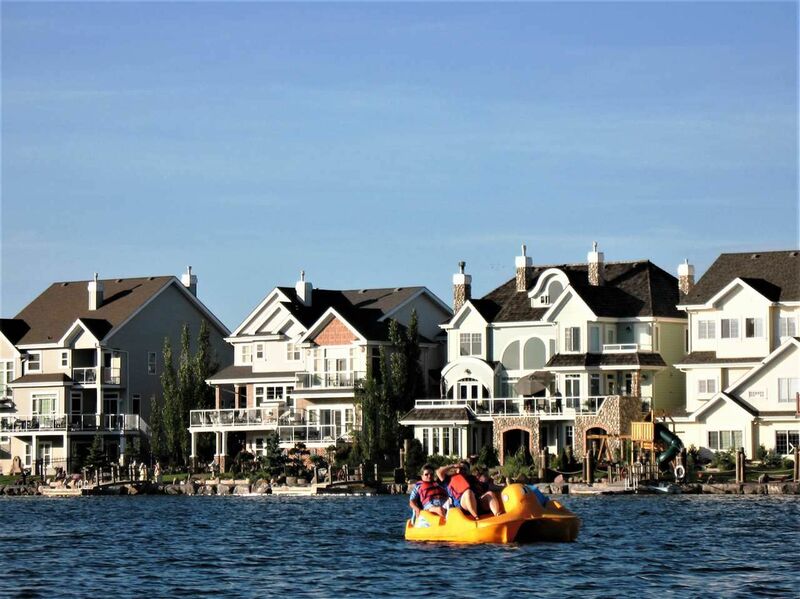 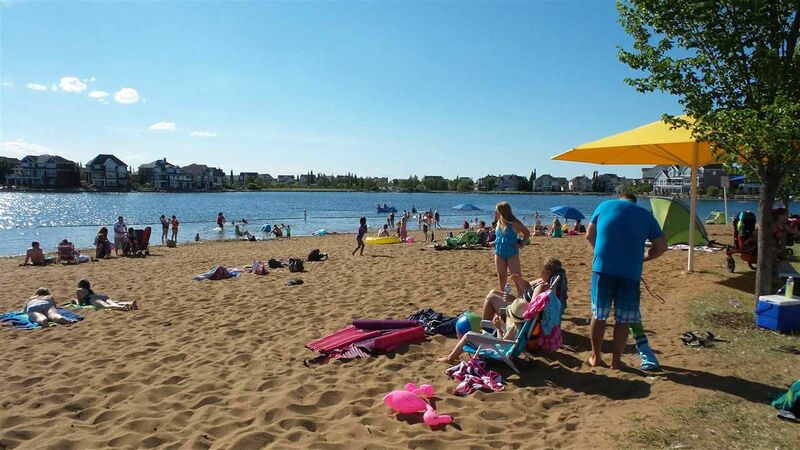 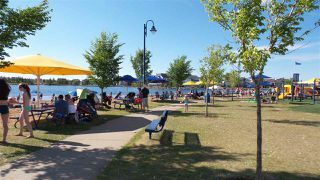 Just in time for Summer at the beach, swimming, SUP & kayaking on Lake Summerside one of South Edmonton’s friendliest communities. 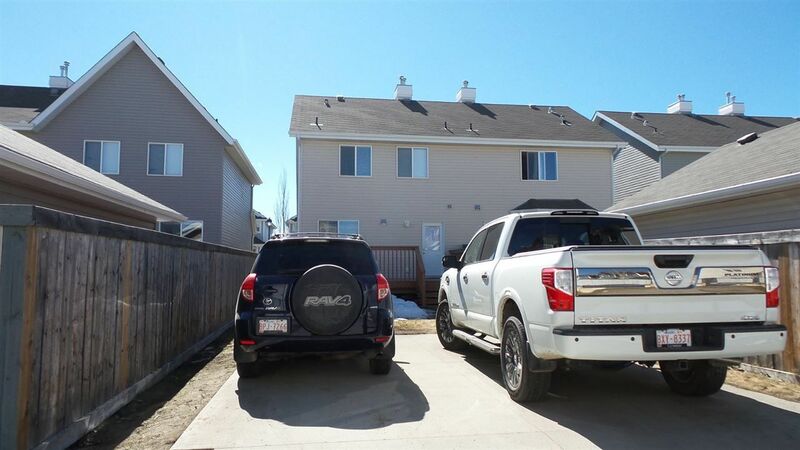 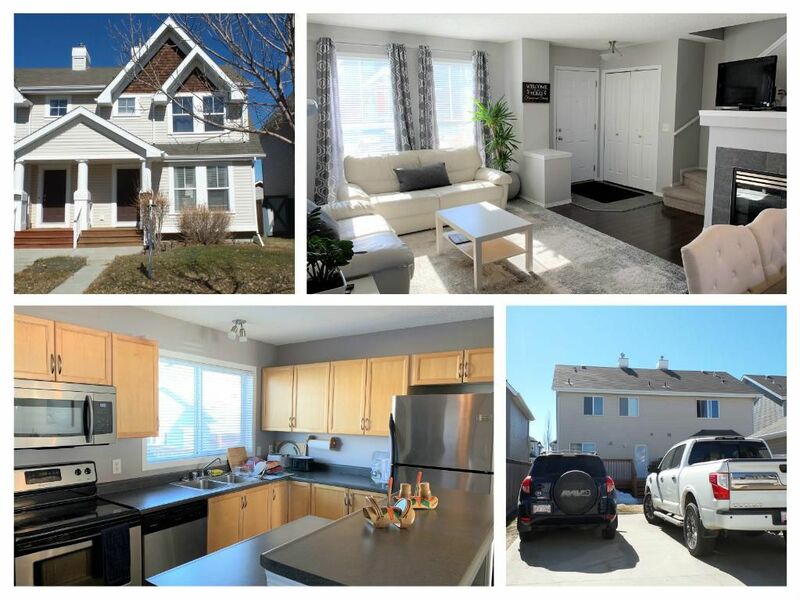 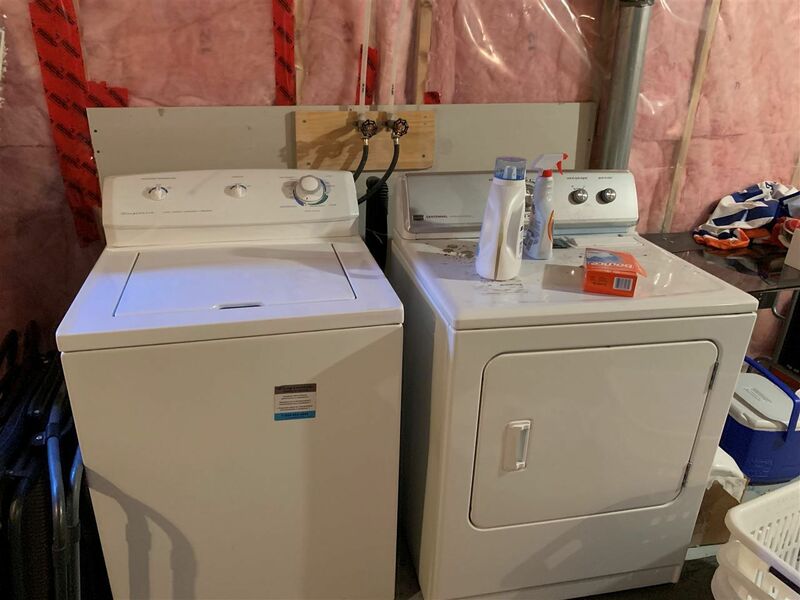 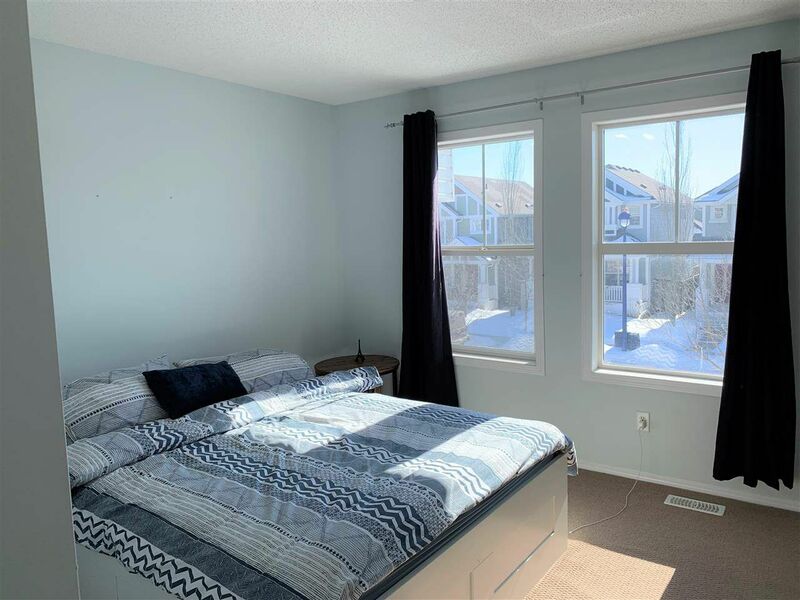 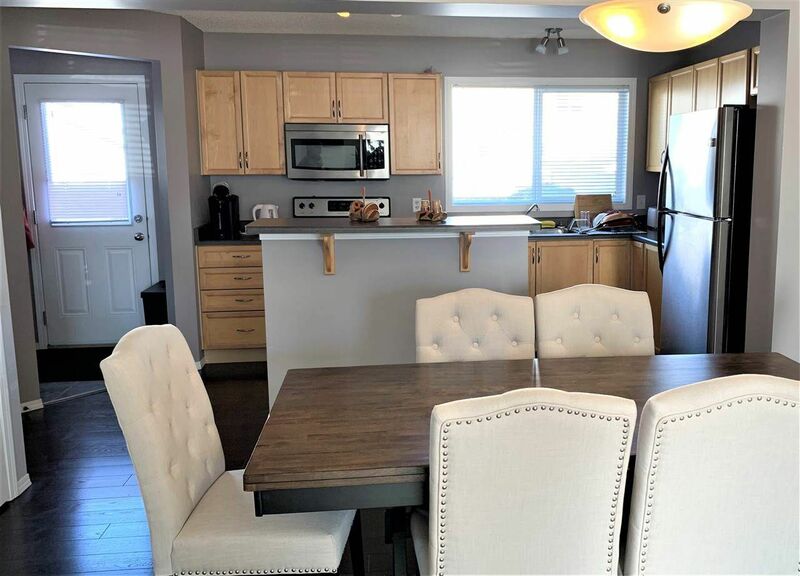 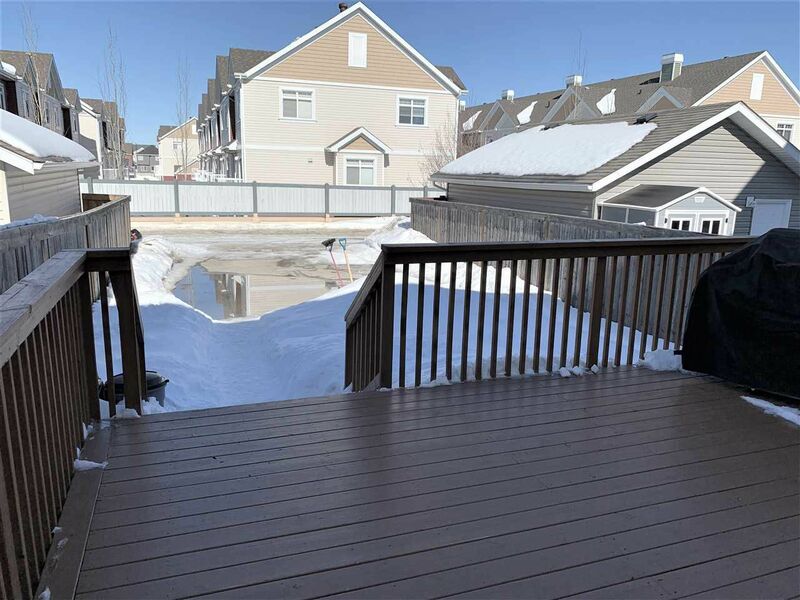 This half duplex home offers 3 bedrooms upstairs and the master bedroom does have a walk-in closet & ensuite bath. 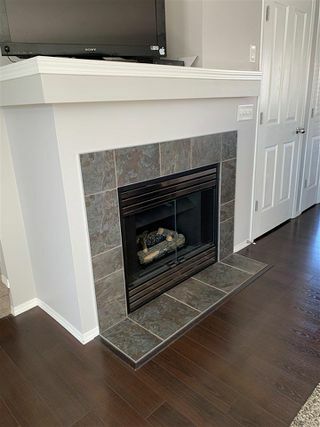 This sunny space is so inviting with its open floor plan & cozy gas fireplace for cooler evenings. 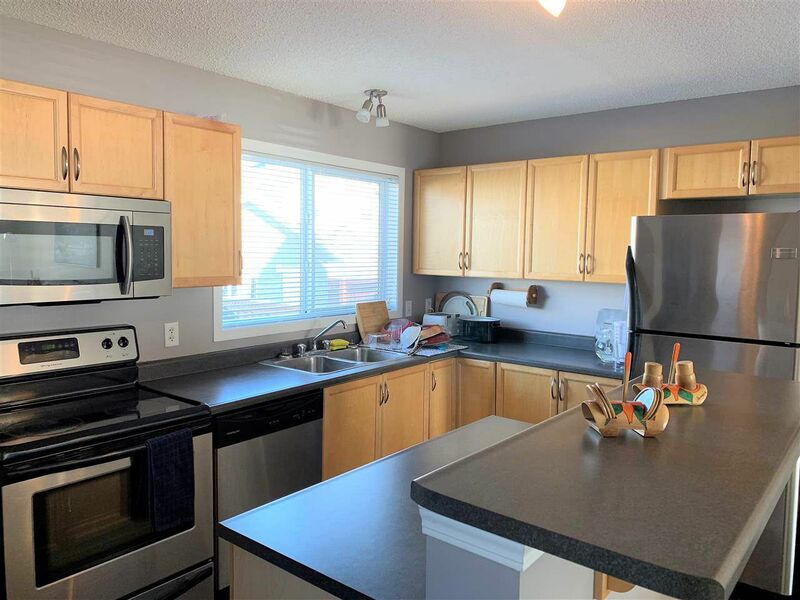 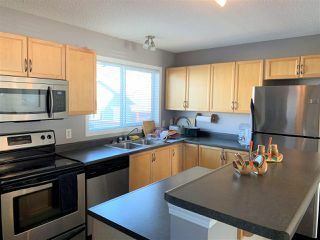 Light maple kitchen cabinets with stainless steel appliances and a window overlooking your yard. Island eating bar for casual dining and plenty of room for your large table makes this a great entertaining space. 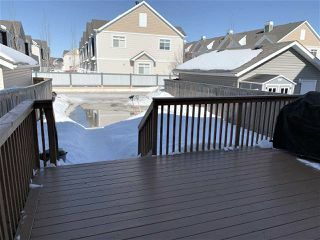 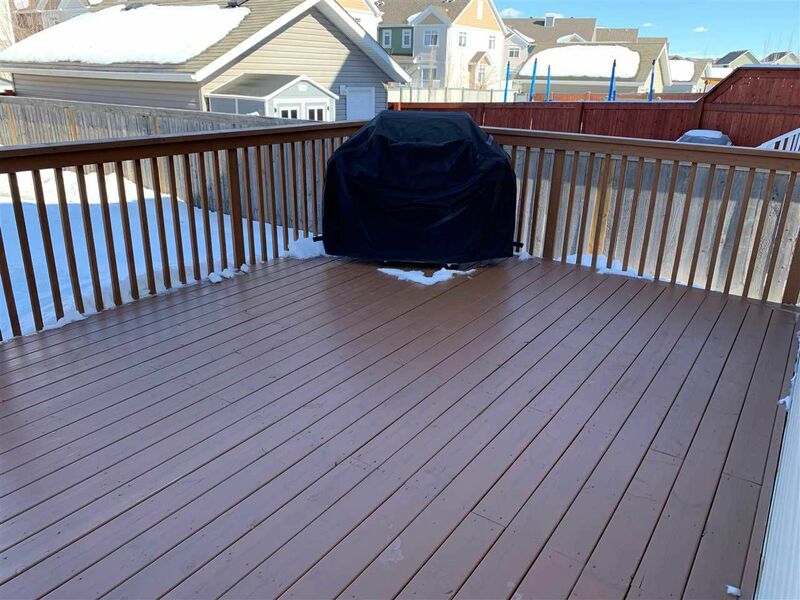 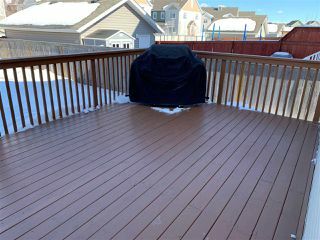 The back door leads onto your deck & landscaped yard with large concrete parking pad for 2 cars. 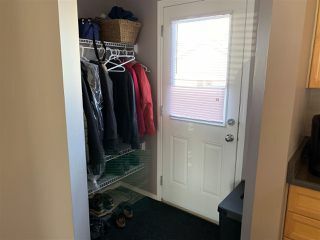 The basement is insulated and offers lots of additional space for future development or storage. 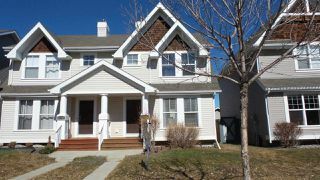 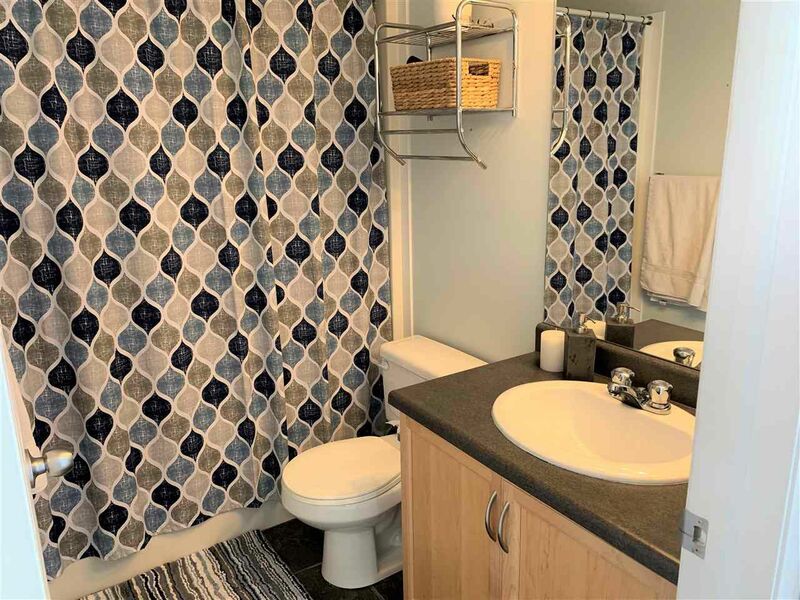 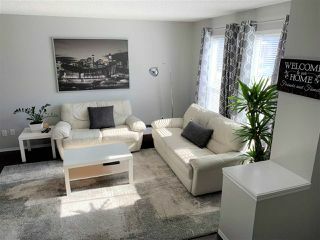 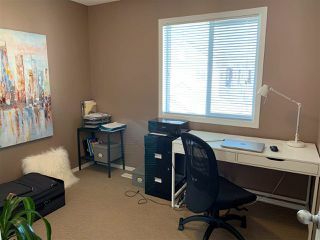 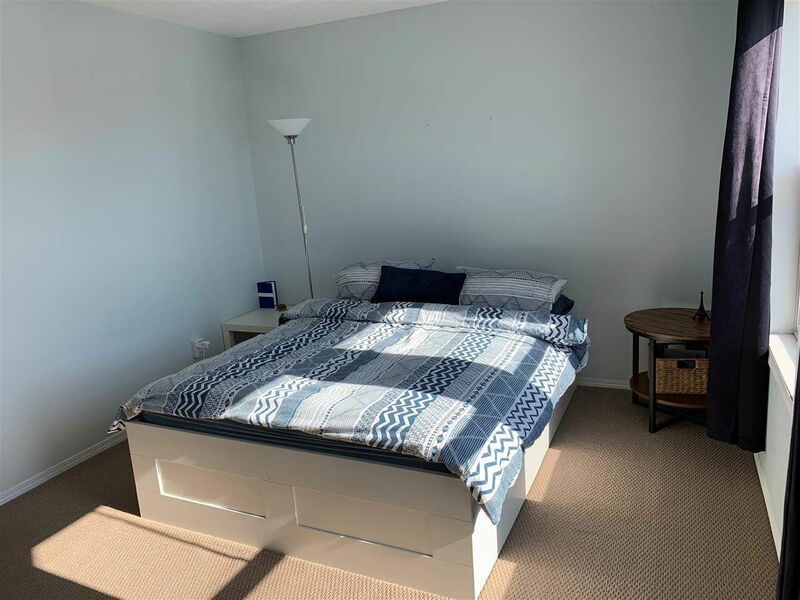 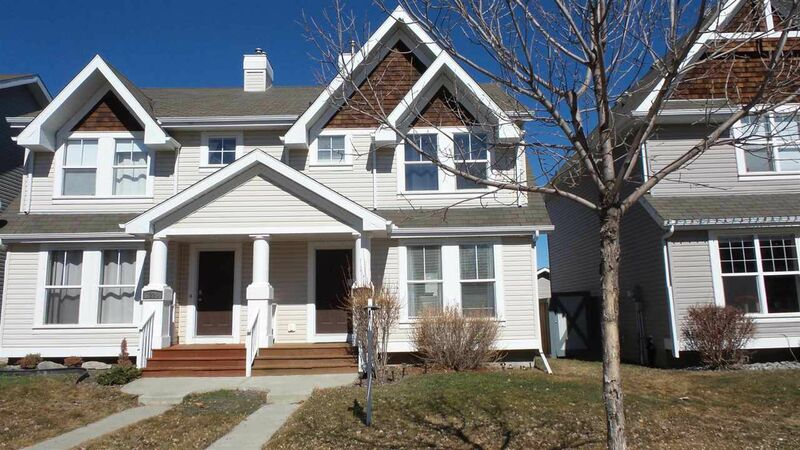 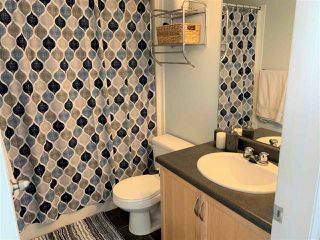 Location here is perfect too on a quiet crescent within walking distance to Michael Strembitsky School. 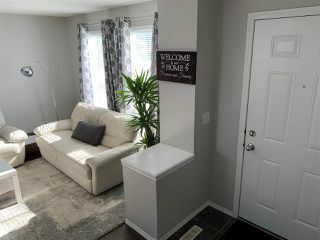 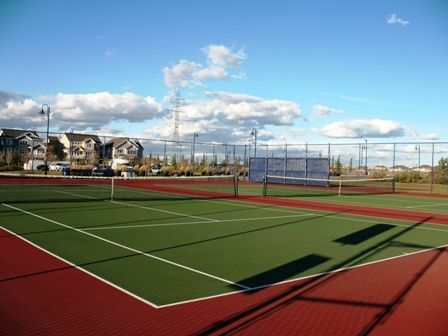 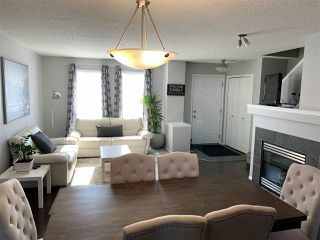 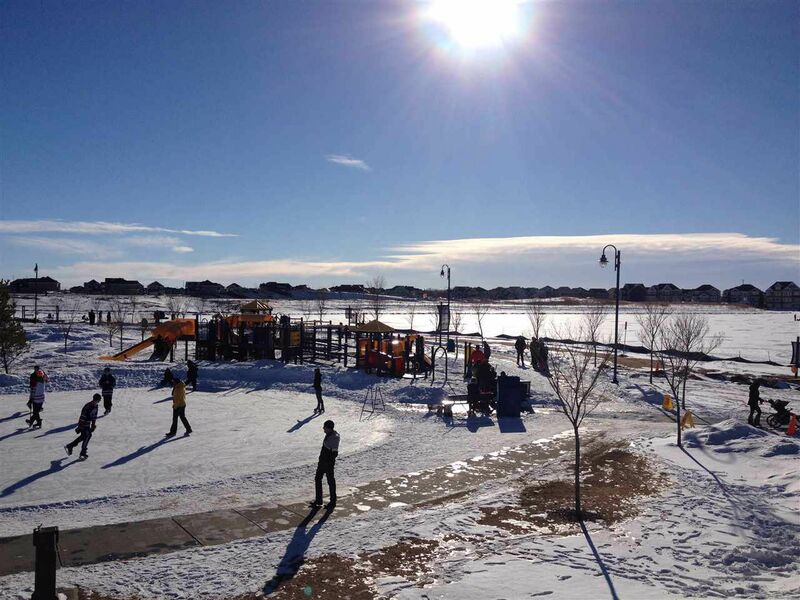 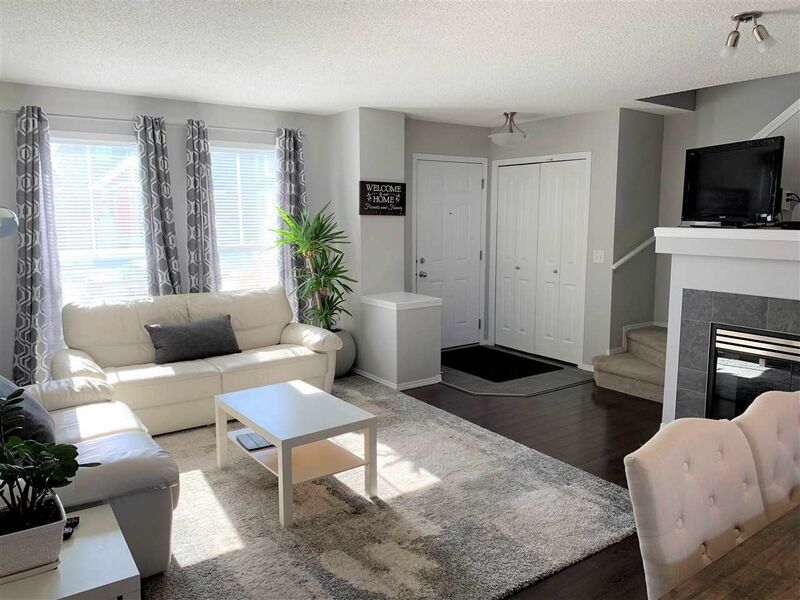 Parks & walking trails and so many fun activities year round at the Beach Club + an abundance of shopping, restaurants and easy access to Anthony Henday & Airport.